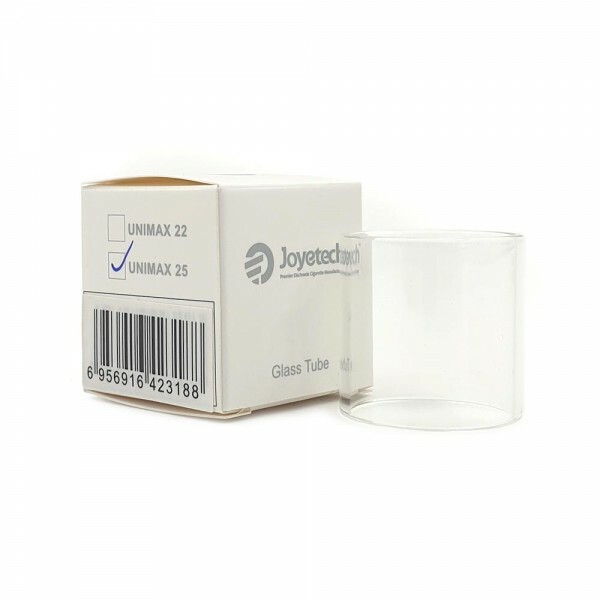 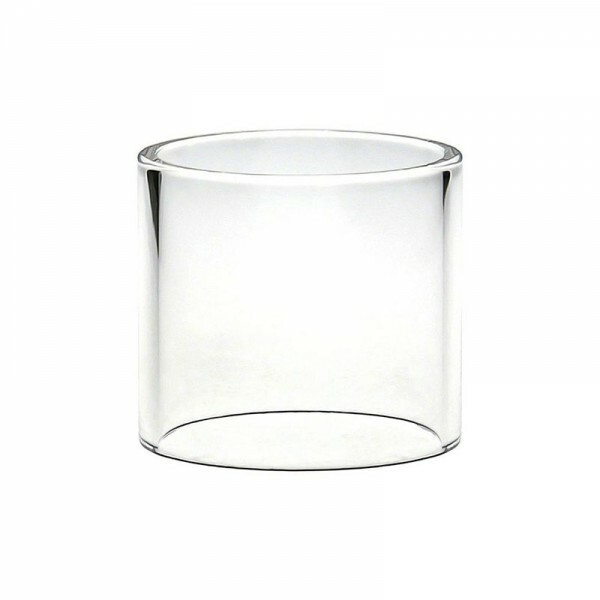 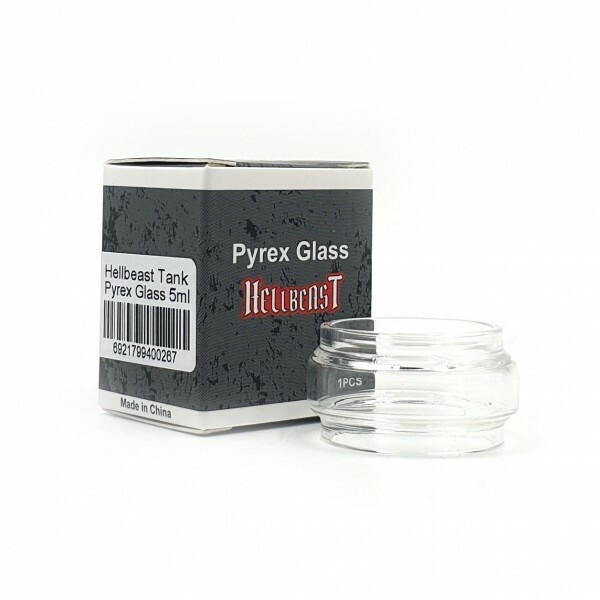 Replacement glass tank for Joyetech Unimax 25 atomizer.. 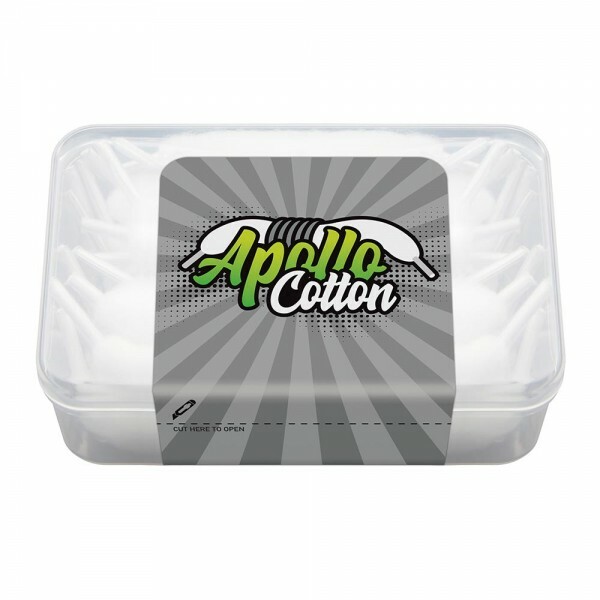 The Elven pod features a side-fill solution, which makes refill of a pod easier and faster and is leakage-free. 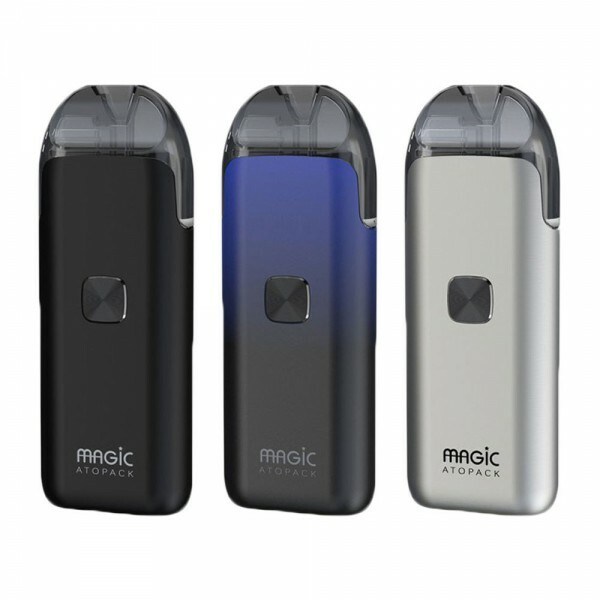 By using the 1.6ohm coil contained within the pod, the Elven is optimized for more flavorful MTL vaping and gives a higher nicotine sati..